The Palestinian Reconstruction Committee in the southern occupied West Bank province of al-Khalil warned on Monday of Israeli intents to take over a home in the city in favor of illegal settlers. Al-Khalil’s Reconstruction Committee said historical documents prove that Palestinians are the only owners of the homes built in the Old City of al-Khalil and that none of these houses shall turn into a bargaining chip with the Israeli occupation government. 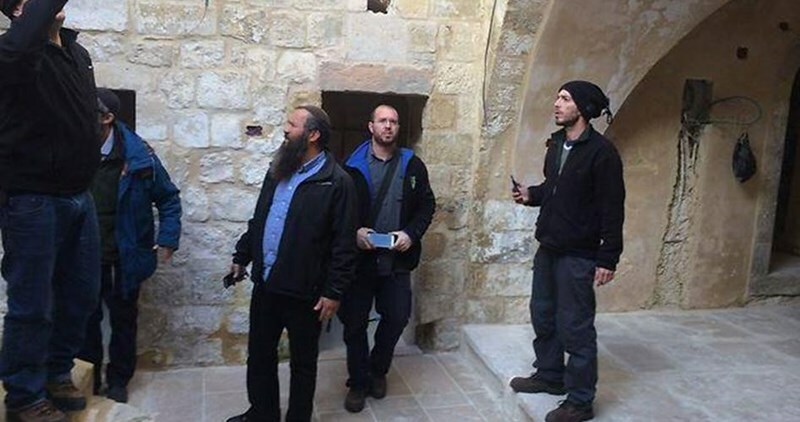 Reports have recently been released by Israeli news outlets on an underway agreement between the occupation government and the settlers to hold sway over one of two homes that were misappropriated sometime earlier and to move the settlers back into the house. The committee held the Israeli occupation government responsible for the projected upshots of such an “illegitimate decision” which infringes all international laws, and fans the flames of the simmering violence rocking the occupied Palestinian territories. Israeli municipality crews Sunday morning stormed the area between at-Tayba and Qalansawe Arab towns in 1948 Occupied Palestine and razed two homes out of ten houses threatened with demolition. Local sources revealed that the homes of Ibrahim Zabarqa and Ahmad Nasasra were demolished for the usual pretext of lacking construction permits. Israeli police barred the inhabitants of both towns from heading to the demolition locations after closing off the roads that lead to the houses. Policemen also assaulted some of the residents. The sources affirmed that clashes erupted between Israeli policemen and the people of the towns who tried to stop the demolition process. Dabash family self-demolished their home in the village of Sur Baher south of Jerusalem to avoid paying a high fine as well as demolition costs to the occupation’s municipality. Dabash family explained that their home is 8- square meters where a woman has been living; it was established 20 years ago. 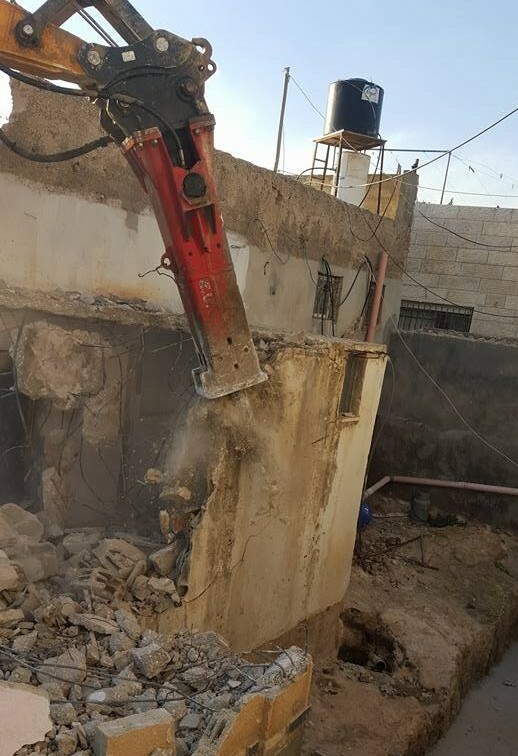 The family added that the occupation municipality issued a final decision and required the family to self-demolish the house; otherwise the municipality will demolish it and impose a fine and demolition costs on the family. Israeli forces, Friday morning, evicted dozens of Israeli settlers from two buildings believed to belong to Palestinians in Hebron's Old City, a day after the settlers forced their way into them. An Israeli police spokesperson said, according to Ma'an News Agency, that Border Police had removed more than 80 settlers from the homes. "All the people that illegally entered the buildings have been removed," he said. He added that the homes were afterward "sealed and closed off," and that Israeli courts would determine their future status. Israeli far-right news site Arutz Sheva reported, Thursday, that the settlers claim to have purchased the buildings from Palestinians. The settlers stormed the homes in the tense city center, on Thursday afternoon, under the protection of the Israeli army and police forces. Arutz Sheva published video footage of the settlers thanking the soldiers and officers. Jawad Abu Aisheh, deputy head of local activist group Youth Against Settlements, said that dozens of settlers broke through the buildings' back doors and stormed the buildings. He said: "The Border Police did not do anything to stop them." Instead, he said that police forces began firing tear gas canisters at Palestinians protesting the settlers' actions. He said that at least five Palestinians had to be treated for excessive tear gas inhalation. Abu Aisheh added that the buildings belonged to Hebron's al-Zakari family, and were being rented out to members of the al-Qafisheh family. The decision by Israeli courts regarding the status of the homes comes as the Old City continues to stand at the heart of tensions in the occupied Palestinian territories. The area -- known as H2 and under full Israeli military control -- is home to an enclave of Jewish settlers living in the center of the West Bank’s largest Palestinian city. Friday’s settler eviction from the homes raised a row among Israeli politicians, with members of the Knesset, Israel’s parliament, threatening to leave Israeli Prime Minister Benjamin Netanyahu’s coalition if the buildings remain evacuated. Israeli media reported that MK’s from political parties Likud and Habayit Hayehudi said they would no longer be obligated to stay in the coalition and would work to bring down the government if the eviction continues. 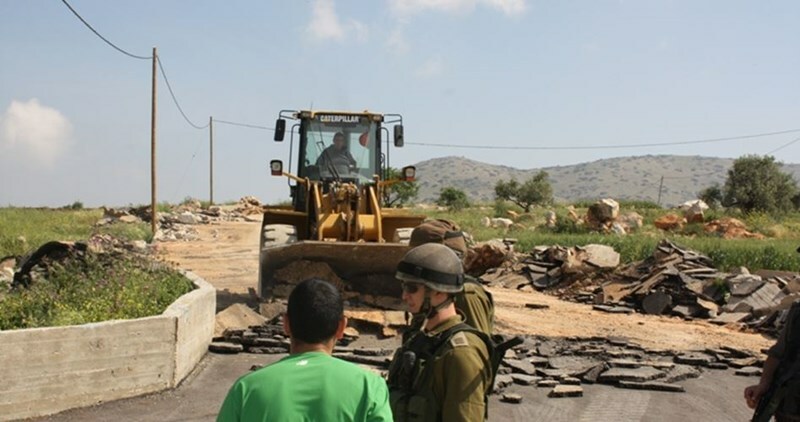 The Israeli occupation forces (IOF) on Thursday bulldozed large tracts of Palestinian cultivated lands in the vicinity of the illegal Israeli settlement of Avni Hefetz, in southern Tulkarem province. 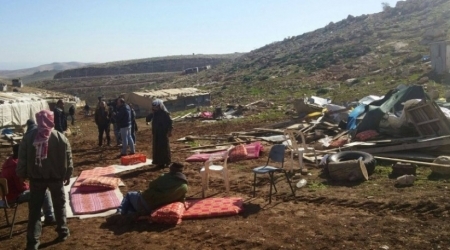 A PIC news reporter quoted local sources as stating that the Israeli occupation bulldozers leveled dozens of dunums of cultivated land lots owned by Palestinian citizens, paving the way for the projected expansion of the nearby illegal settlement. The occupation troops have been denying Palestinians’ access into the area as part of intents to impose a new fait accompli and hold sway over the land tracts in favor of illegal settlement expansion. 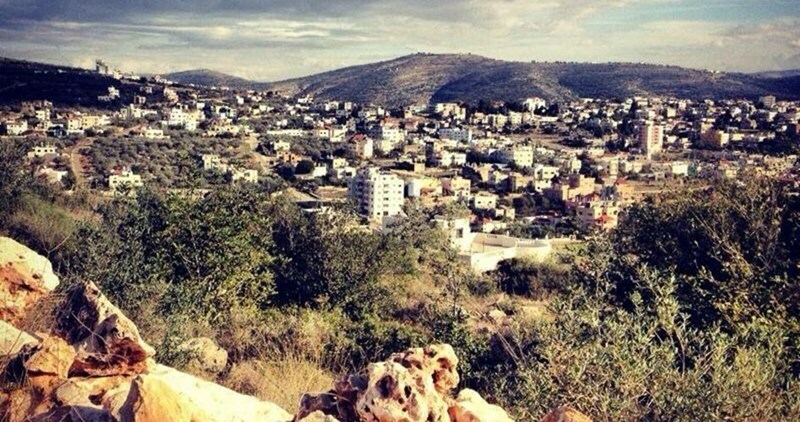 The illegal Avni Hefetz settlement, originally made up of 12 makeshift caravans, is now home to over 110 Israeli settlement units built at the expense of Palestinians’ own and only lands. Israeli settlers, on Thursday, attacked a number of Palestinian homes in the center of Hebron, throwing stones and verbally abusing residents, according to a local activist with Israeli rights group B'Tselem. 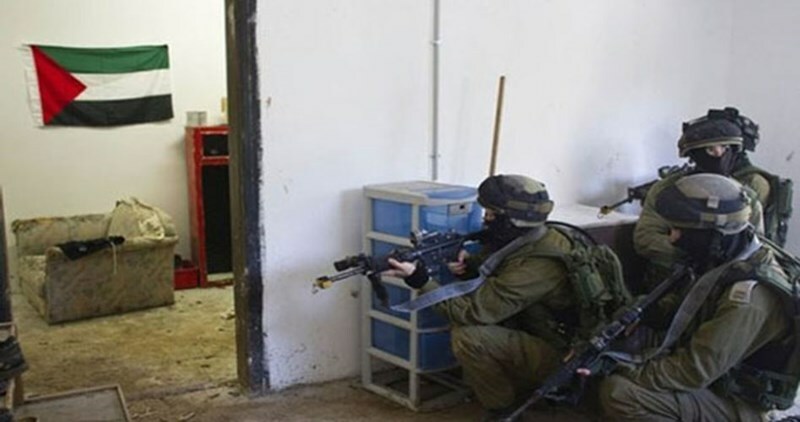 Raed Abu Rmeila said settlers attacked the homes of Fawaz Qafisha, Shams al-Zatari, and Hussein al-Zatari on al-Sahla Street, near the flashpoint Ibrahimi Mosque in the Old City of the southern occupied West Bank city of Hebron. Rmeila said settlers, accompanied by Israeli soldiers, broke several doors in the area and threw rocks at the homes, while screaming insults at the families. The settlers were reportedly positioned on rooftops as well as the main street. The activist added, according to Ma'an, that Israeli forces responded by firing tear gas at Palestinian homes, causing several residents to suffer severe tear gas inhalation. An Israeli army spokesperson said that "(Israeli) forces received reports of clashes between Palestinians and Israelis in Hebron, and security forces called for both sides to halt and used riot dispersal means in order to prevent a further escalation of violence." Since November, the residential area of the Old City off Al-Shuhada street, as well as the Tel Rumeida area, has been designated a closed military zone by the Israeli army following a number of violent encounters in the area. The order was renewed earlier this month, banning all entry to the areas aside from its Palestinian residents and Israeli settlers. Palestinian residents were forced to register in order to gain access to their homes and have reported higher-than-average difficulty travelling through the nearly 20 checkpoints that stand across the Old City. Israeli settlers have taken over a number of Palestinian houses near the Ibrahimi Mosque in al-Khalil to the south of the occupied West Bank. Eyewitnesses told Quds Press that dozens of settlers accompanied by Israeli soldiers violently attacked a number of houses in Sahla Street near the Ibrahimi Mosque and confiscated a number of them. 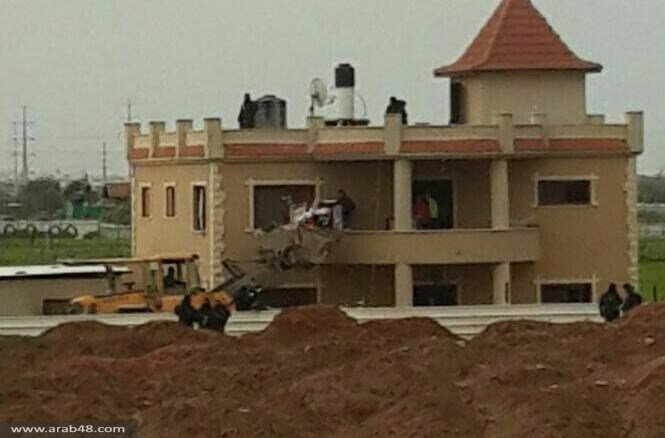 Israeli flags were raised on the seized houses, the sources added. The provocative settlers’ attack sparked violent clashes between local residents and Israeli forces who fired tear gas bombs at the local houses. Several residents choked on tear gas fired by the occupation troops. The occupied Palestinian territories have witnessed a rise in settler violence against Palestinians in recent months. Shockwaves were sent throughout the international community in July last year, when Israeli extremists carried out an arson attack against two Palestinian houses in the West Bank town of Duma, killing Palestinian infant, Ali Dawabsheh, and fatally injuring his parents. Israeli forces demolished, at dawn on Thursday, three Bedouin houses in the al-Baba mountain area, in the town of al-Ezariya, located east of occupied Jerusalem. Local sources reported, according to Al Ray Palestinian Media Agency, that Israeli bulldozers began the demolition at dawn, under the protection of the occupying forces; women and children were left outside in extreme cold temperatures. The area of the neighborhood is approximately 1,000 dunams and contains dozens of small houses for about 350 Bedouin residents, as well as a kindergarten. The 40 Bedouin families of this neighborhood belong to the al-Jahalin tribe, which was evicted from the Negev by Israeli forces in the 1950s, and displaced again after the 1967 war, to finally settle in the al-Baba Mountain region. 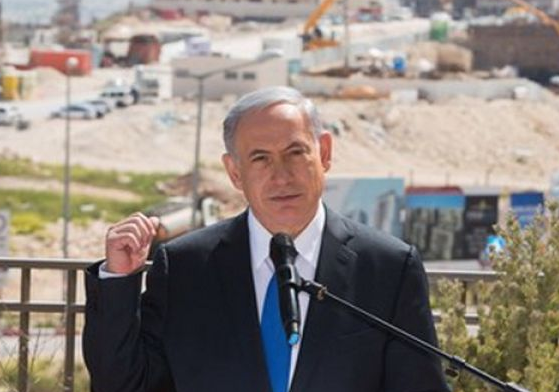 Israel aims to demolish the neighborhood ahead of land confiscation plans, in preparation for the expansion of the Israeli settlement of Maale Adumim, and to extend the apartheid wall.